Dave Bailey Plumbing, Inc: No Water Heater Left Behind. No Water Heater Left Behind. It’s a nice slogan for our fighting forces “no man left behind”. It also can apply to our water heater. You remember your water heater. It sits by itself in the garage or basement until one day a strange pool of water appears around it. Ah ha, it is time to pay attention to this durable appliance! 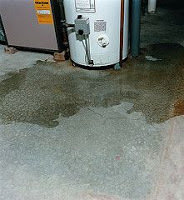 If you have a faulty water heater you probably need to call a plumber to repair or replace it. Now, what about the make and model. Many plumbers in the Peoria area specialize in certain brands. You see, they would like to sell you one of the new models that THEY carry. Dave Bailey Plumbing Inc. wants to repair your existing water heater if possible. That is why Dave repairs or replaces ALL existing models of this trusty appliance. 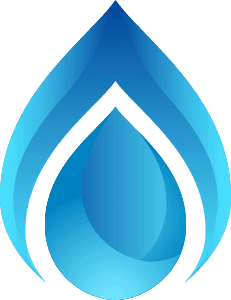 Dave Bailey Plumbing Inc. serves East Peoria, Pekin, and Morton as the area’s water heater repair expert. At the first sign of a puddle call Dave at (309) 265-6788.